So we wrapped up a number of projects this week (Little Blue Deer works fast, people always ask me about our turnaround time, and I tell them that it’s very quick, one to two weeks for logo design and custom blog design, two to four weeks for website design, usually), and I wanted to share! 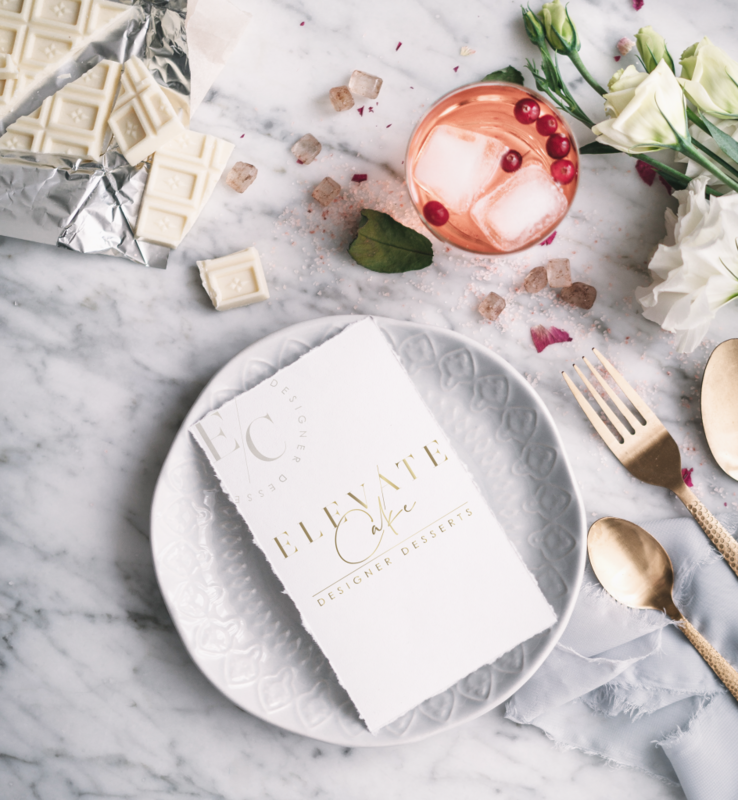 We finished up a lovely logo for Elevate Cake, a designer cake company out of Colorado (website to come!). On a logo, sometimes all it takes is typography to make the perfect impression! 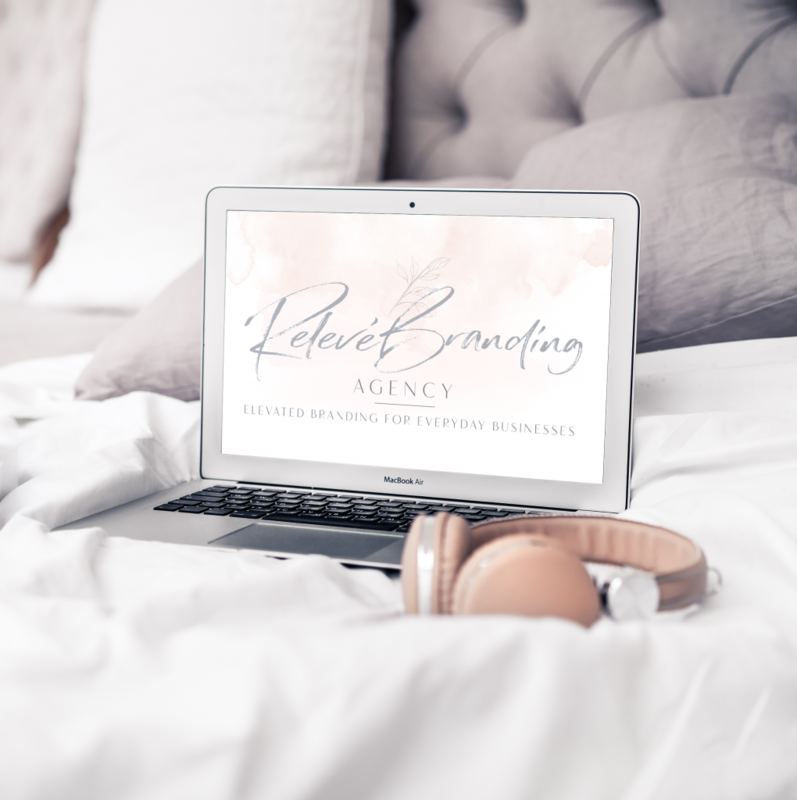 And also a little mini facelift and logo update for Relevé Branding, who helps instagrammers and others achieve their full marketing potential. 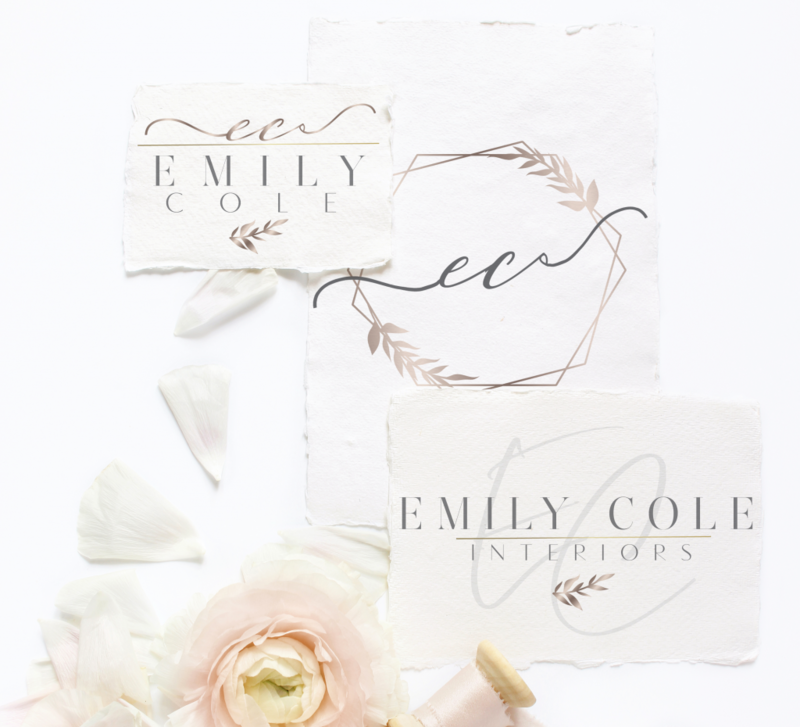 And then don’t forget, last week we rolled out 3 more amazing premade logo kits, pictured above is the NeoClassic kit, they’re just $50 each and personalized to you or your company, check them all out here! And then don’t forget (as if you could), spring has finally sprung! 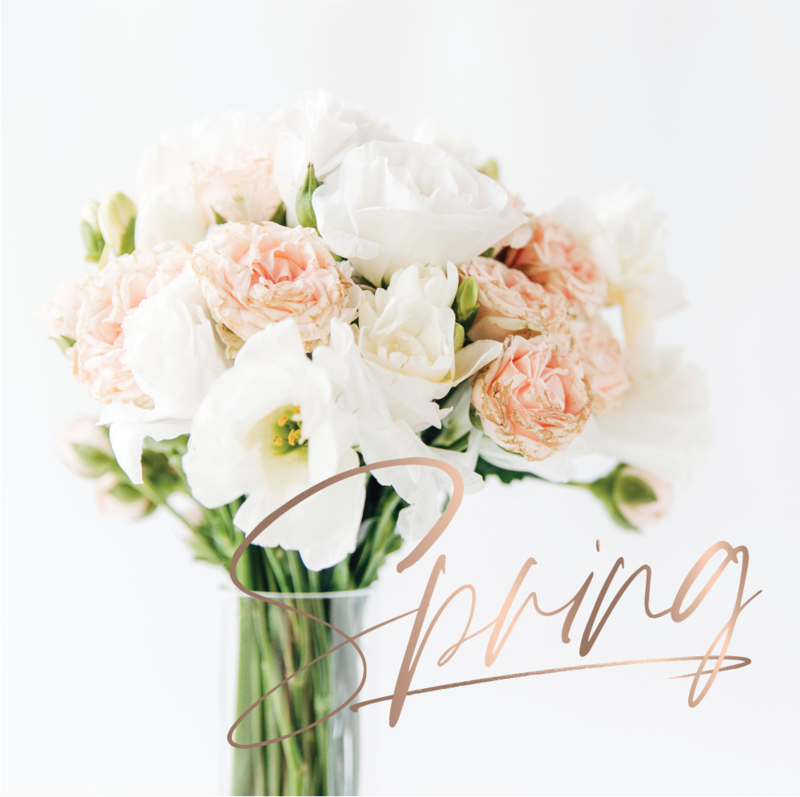 Just a little instagram inspo to celebrate the first day of spring. Which actually is a harbinger for me of hot weather and hurricanes, which I dread, but I know it’s happy for everyone else, so I gave it a little shoutout, if you want to see more inspiration on the daily, follow me on Instagram today!